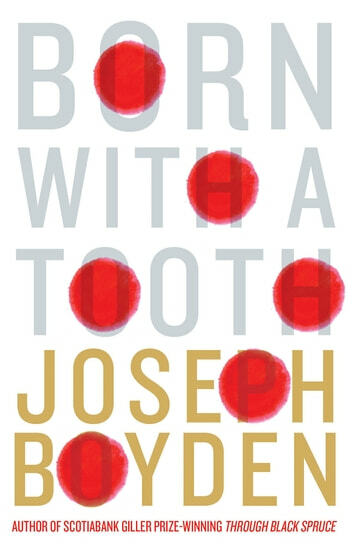 Before internationally acclaimed author Joseph Boyden penned his bestselling novel Three Day Road and his Scotiabank Giller Prize–winning novel, Through Black Spruce, he published a powerful collection of thirteen stories about modern Aboriginal life that made readers and reviewers take notice. These stories of love, loss, rage and resilience match virtuosic style with clever wit to turn stereotypes on their head and reveal the traditions and grace of our First Peoples. Readers come to know a butterfly-costumed boy fascinated by the world of professional wrestling, a young woman who falls in love with a wolf, to the leader of an all-girl Native punk band and Painted Tongue, the unforgettable character from Through Black Spruce. Though each story is told in a different and distinct voice, they are all united by their captivating vitality, nuanced perceptions and vigorous prose.